WOW! South exposure / Corner lot / Very close to Coral Oaks Golf Course !! 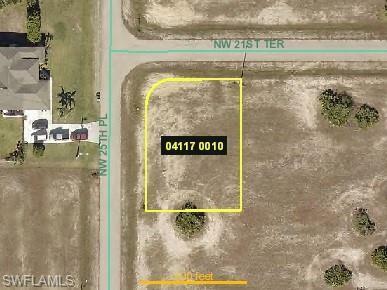 Great place to build your home or as an investment !! Listing courtesy of Brad Peska of Experience Real Estate Group.